The end of the video they debut the JP dub version of the Game Awards Joker trailer (just a slightly dialogue change in the beginning). 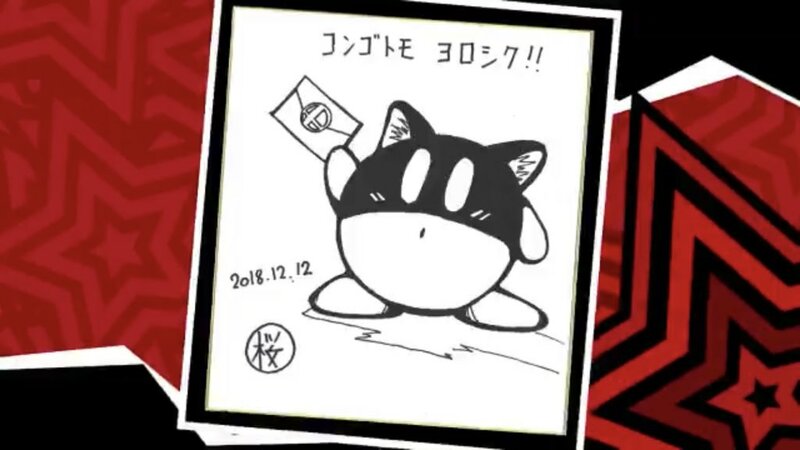 Also this depiction of Kirby absorbing the P5 cat. more importantly, will the dlc characters be introduced into the adventure mode? 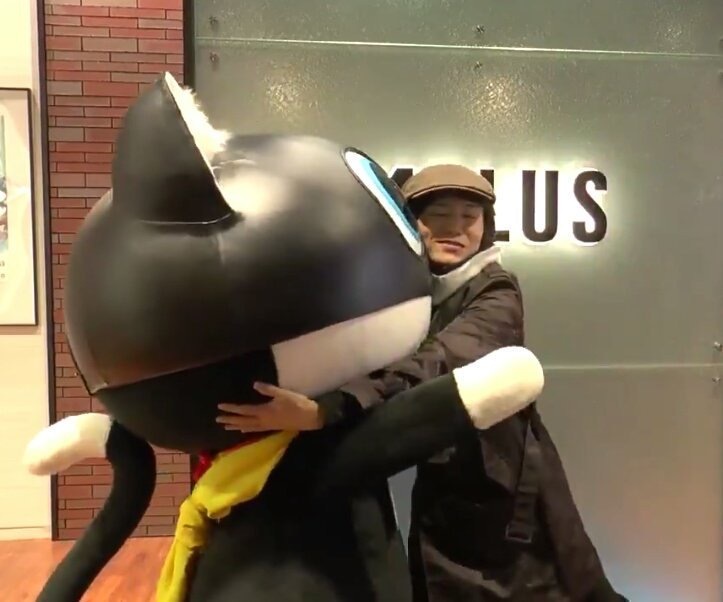 Sakurai hugging Morgana meanwhile saying 'kawaii' gives me life. I've never played an SMT or Persona game. However, I'm looking forward to Joker and everything that comes with him. What are some of the popular music from both franchises?